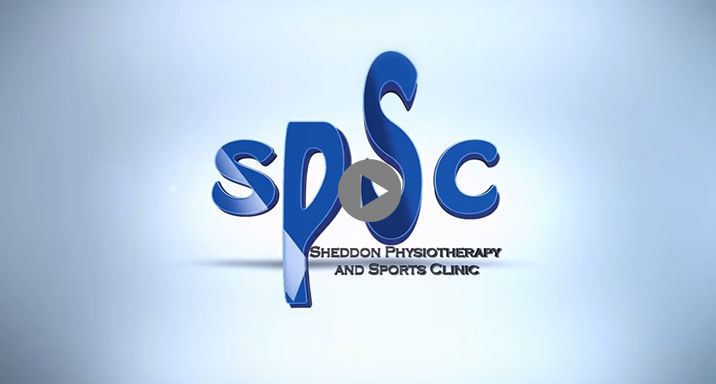 At Sheddon Physiotherapy and Sports Clinic, we work as a multi-disciplinary healthcare team. This form of treatment approach allows you customize your rehabilitation with your clinician to best suit your needs. This helps speed your recovery and get you back to your life. Get back to the BETTER YOU! !